Is there any event in Jewish history as unique in its "topsy-turviness" as the Purim story? Back in the time of the Megilla, sadness, confusion and fear were miraculously transformed into joy and great celebration. No wonder the holiday is so full of rollicking excitement, happiness, fun and activity! 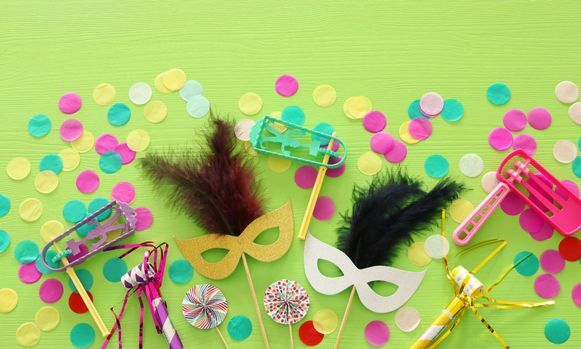 Purim is also one of the holiest days of the year, an opportune time to do mitzvot and chesed that help the needy, for whom Purim is not quite as fun. Impoverished families struggle with the cost of the most basic groceries and expenses on a daily basis, so when Purim arrives, feelings of excitement and celebration are lost. Money for kids’ costumes, mishlochei manot and seudas is non existent, causing Purim to become a disappointing and difficult day. transform a time of sadness and discouragement into a day of celebration. bringing them smiles and laughter on Purim day, making it really feel like a holiday again. and those received on the 15th (Shushan Purim) will be distributed in Jerusalem. Meals-on-Wheels delivers hot meals and warm friendship to hundreds of the homebound and incapacitated in Israel every week.